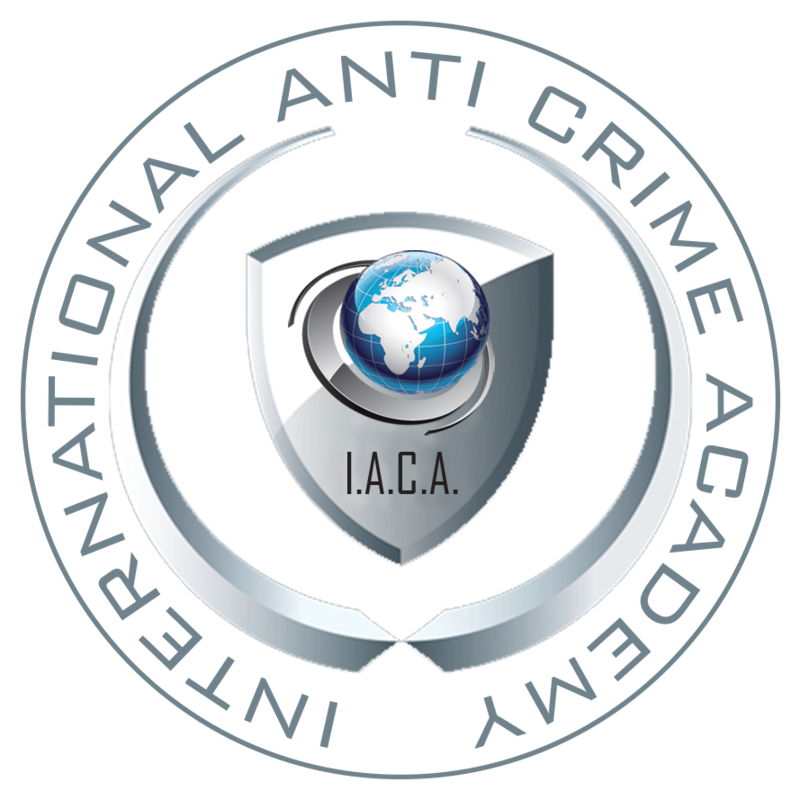 If you have any questions please do not hesitate to contact the International Anti Crime Academy. The International Anti Crime Academy (Limited) is connected to an US joint venture. The IACA is registered in the Dutch Chamber of Commerce under number 58500251. Our organization is also registered at the Central Register for Vocational Education, International Association Of Law Enforcement Intelligence Analysts and fully licensed by the Dutch Ministry of Safety and Justice (POB 1349).